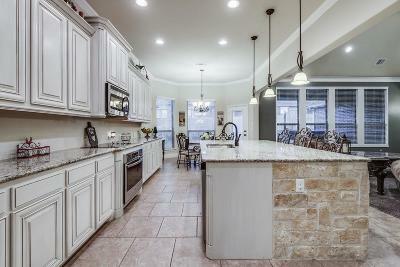 STUNNING 5 BEDROOM + OFFICE, 3.1 BATH, 3 CAR 3, 318 SQ FT LILLIAN ON PRIVATE CULDESAC STREET IS THE PERFECT FAMILY HOME! 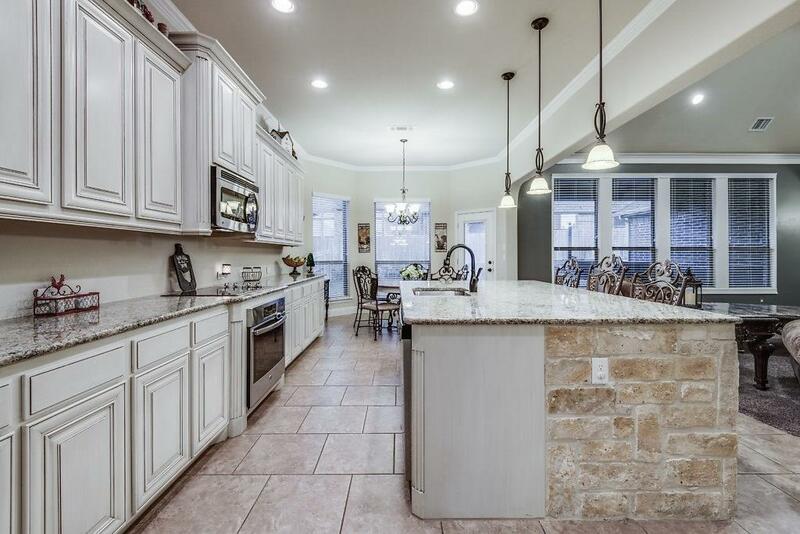 HUGE KITCHEN WITH MASSIVE ISLAND WRAPPED IN GORGEOUS STONE, TONS OF CABINETS & PLENTY OF COUNTER SPACE FOR EVERYONE TO GATHER! 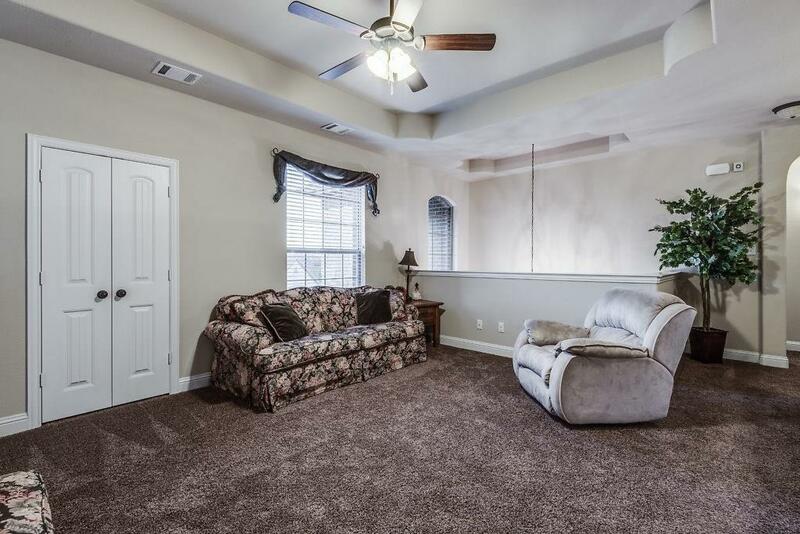 SOARING TRAY CEILINGS & CROWN MOLDING THOUGHOUT! 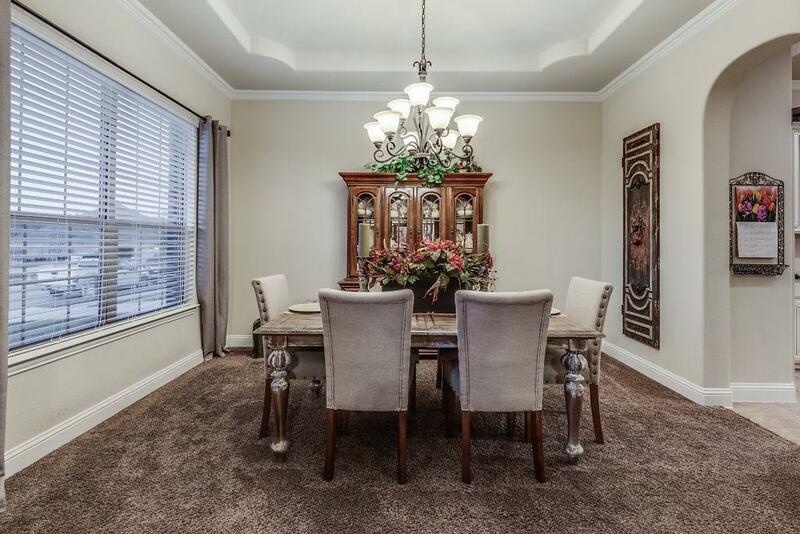 FORMAL DINING RM OR 3RD LIVING AREA! 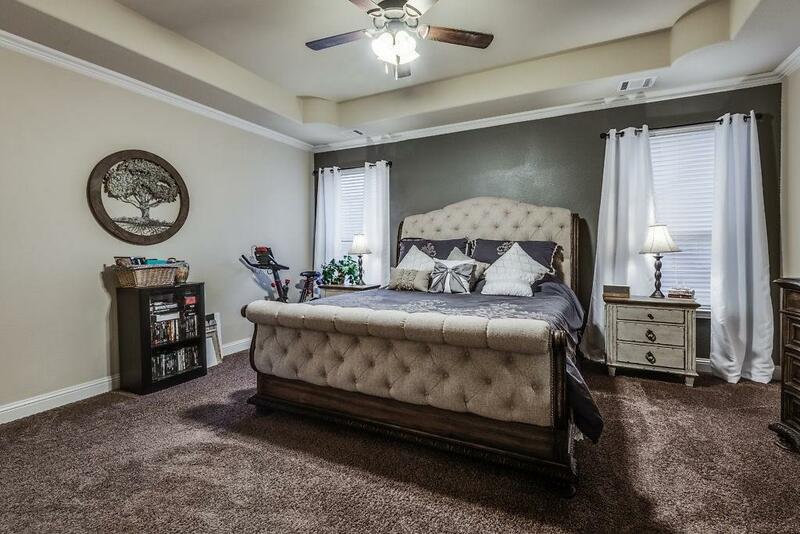 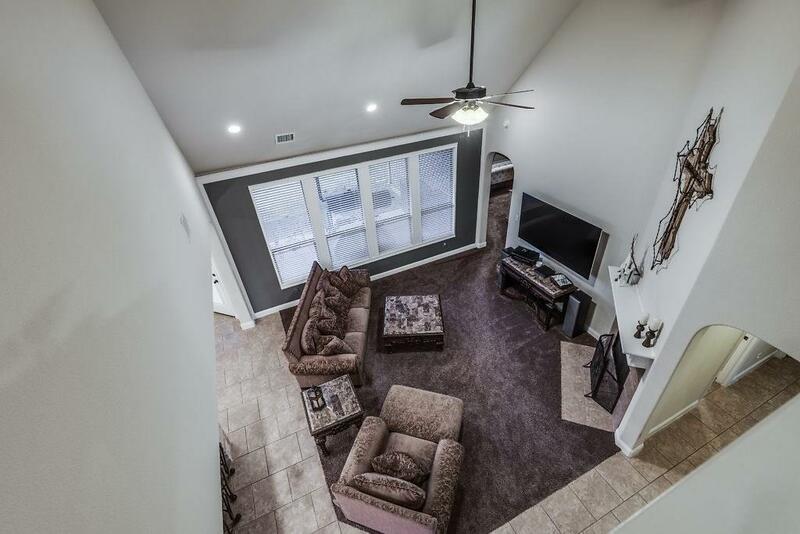 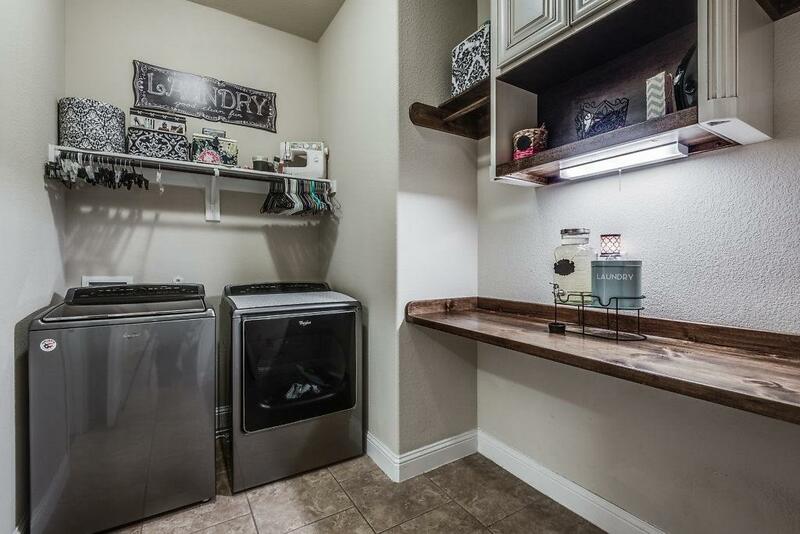 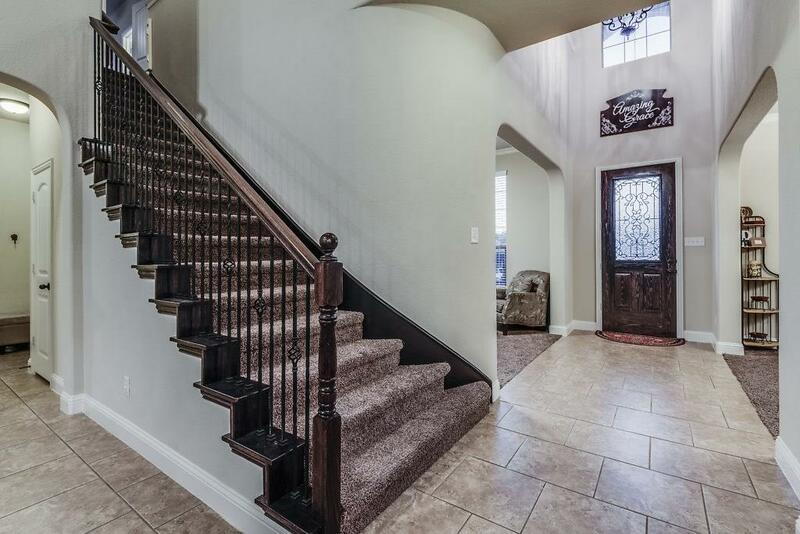 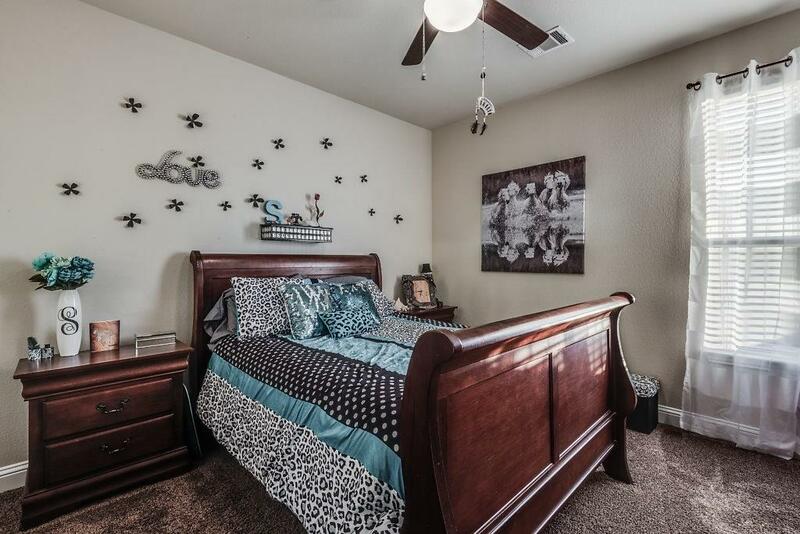 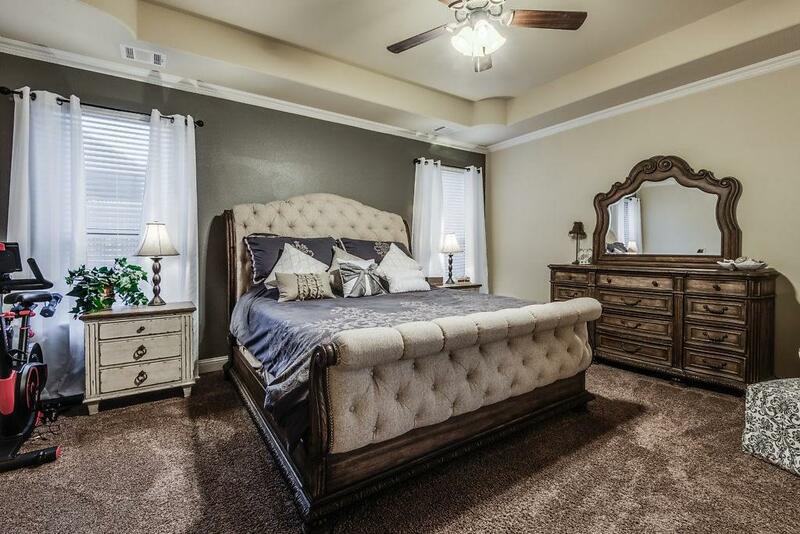 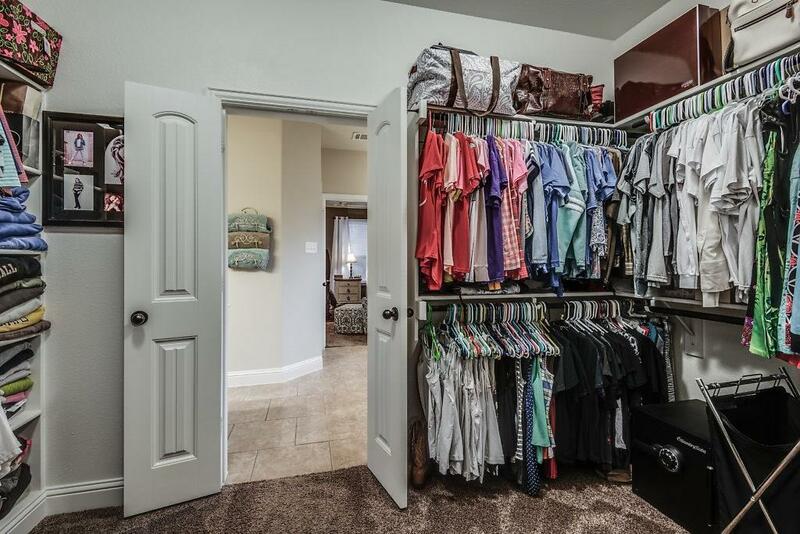 LARGE ROOMS, TONS OF CLOSET SPACE, UPLIGHTS, LARGE BACKYARD & SO MUCH MORE! JUST ONE MILE FROM HWY 287, SHOPPING & RESTAURANTS! 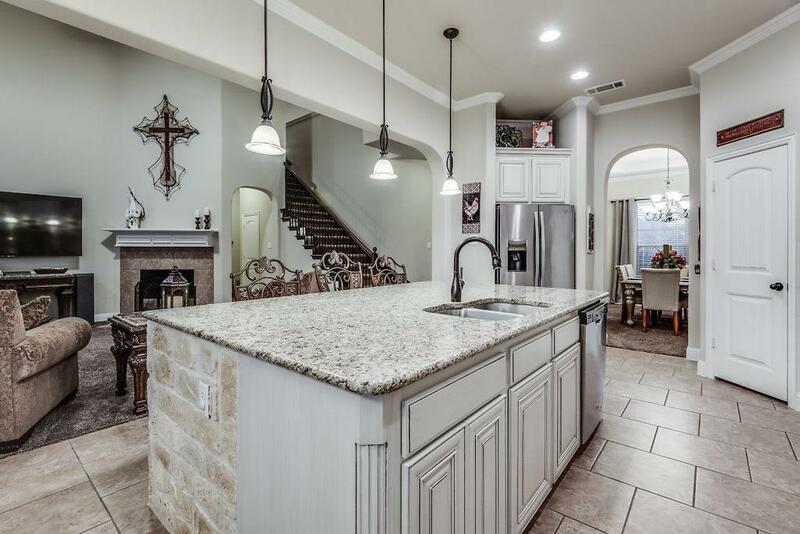 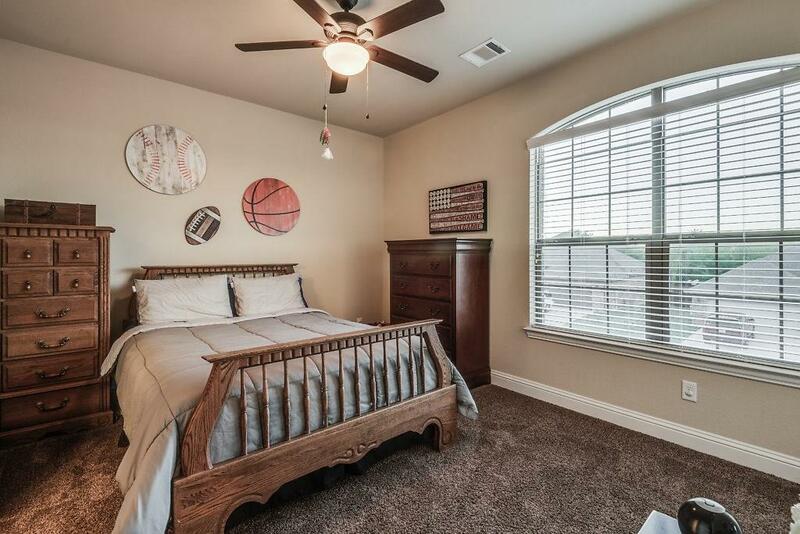 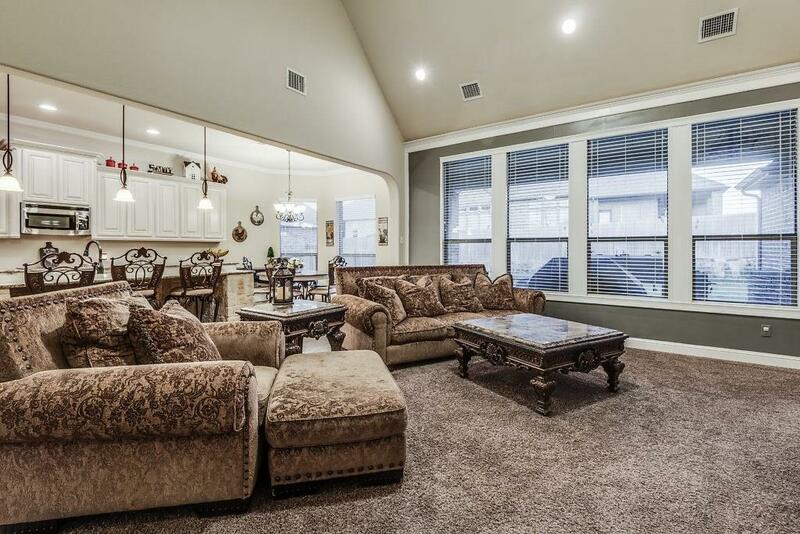 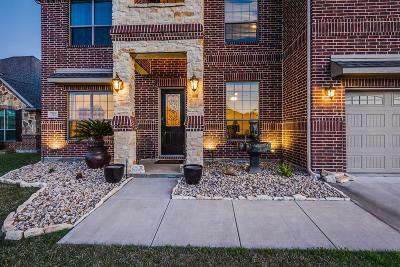 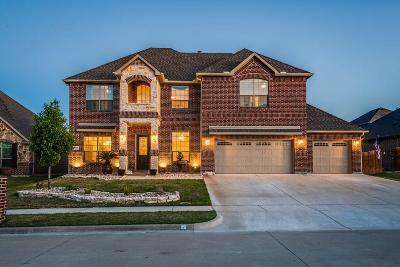 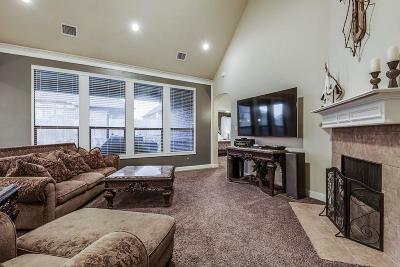 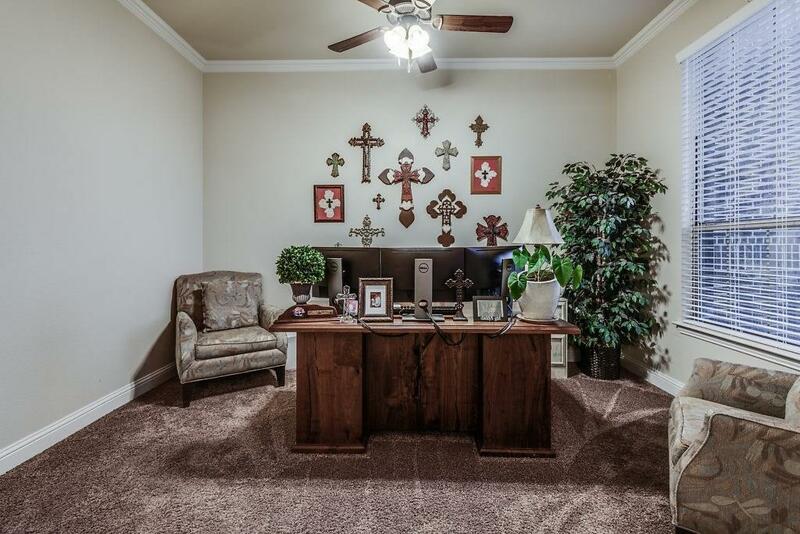 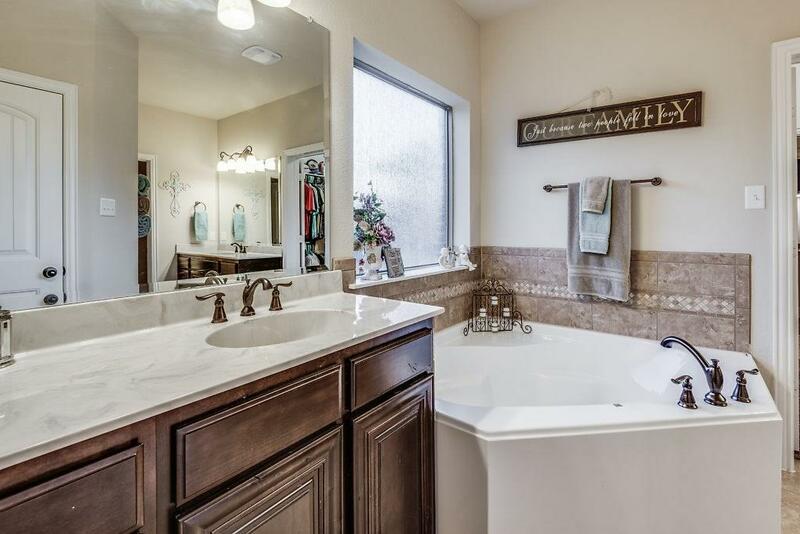 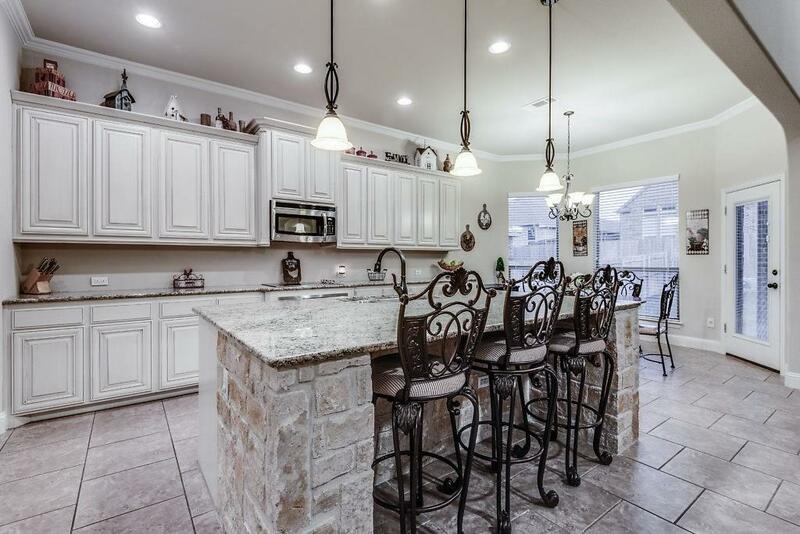 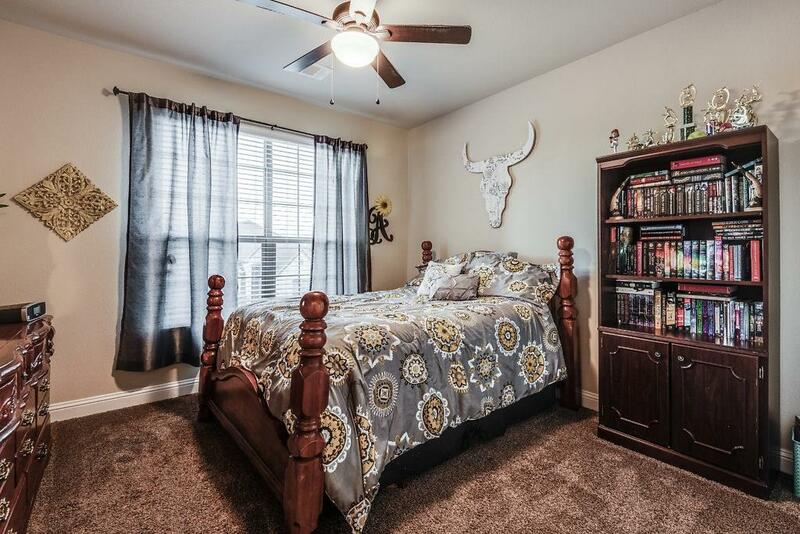 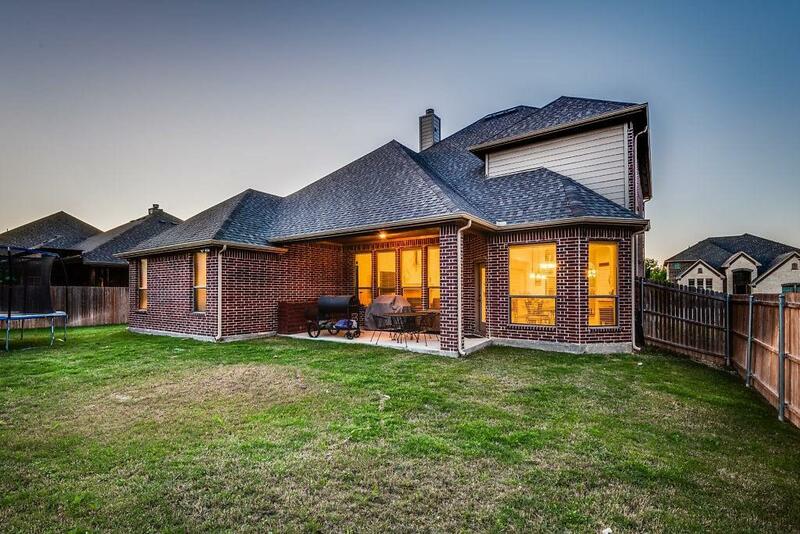 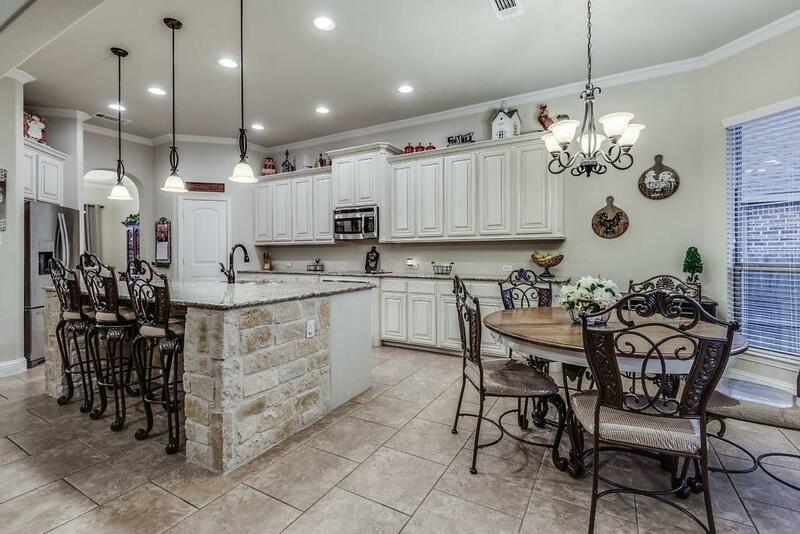 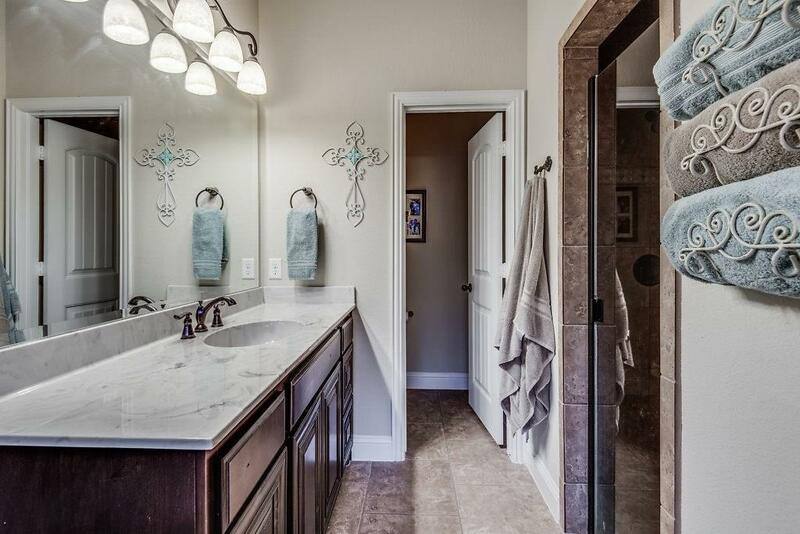 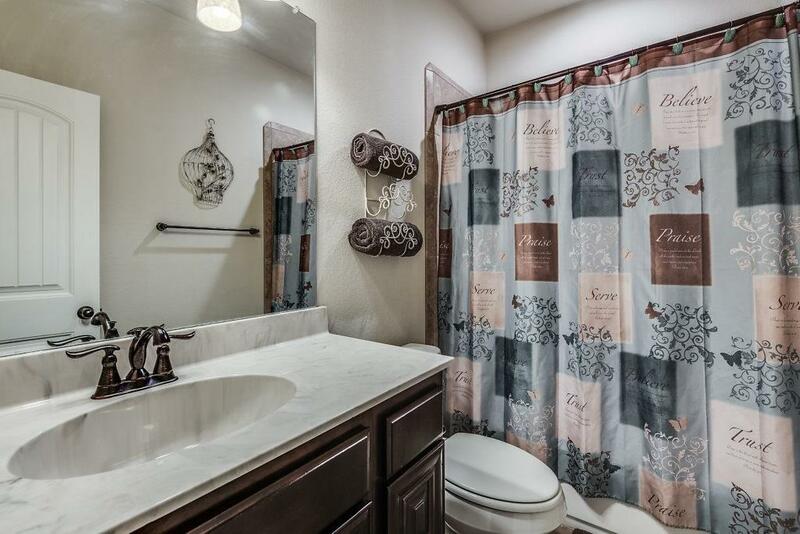 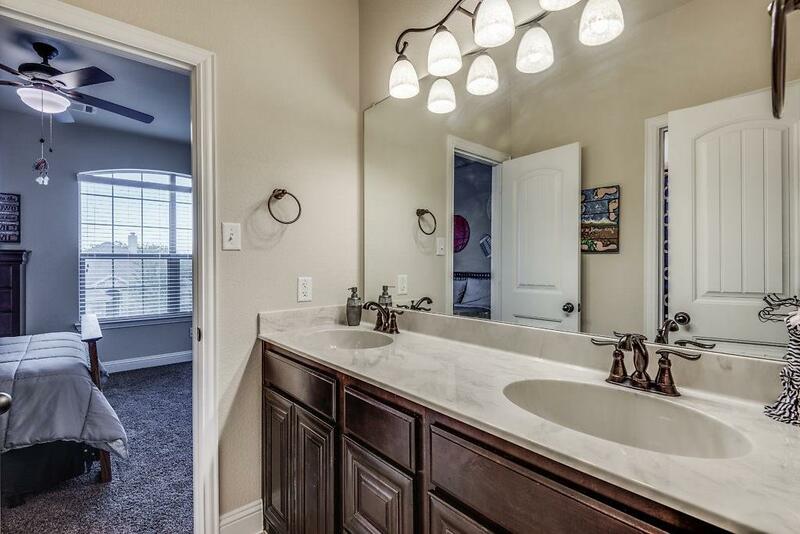 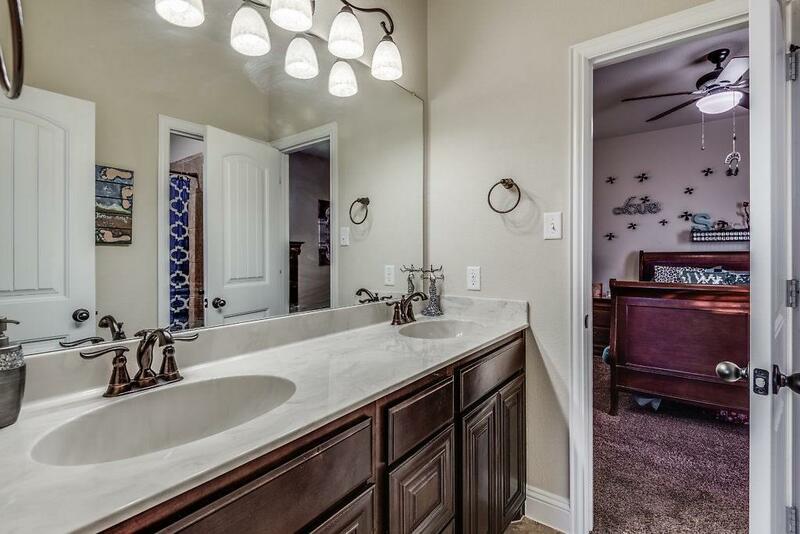 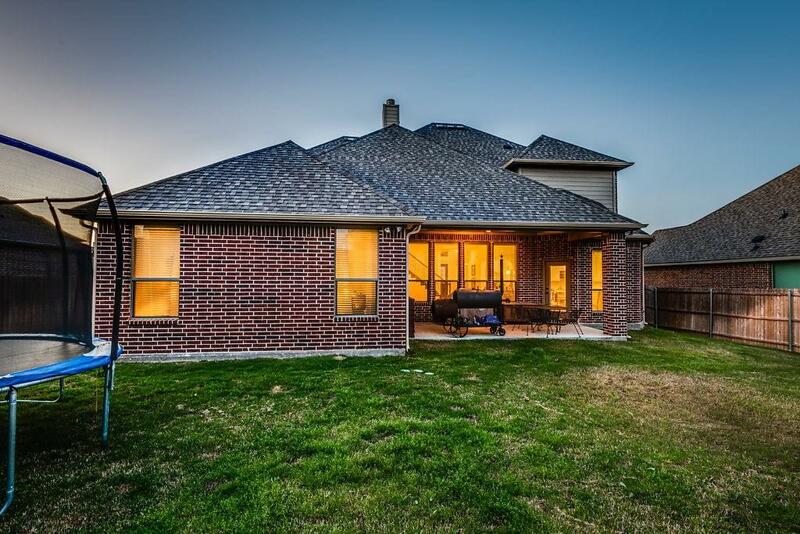 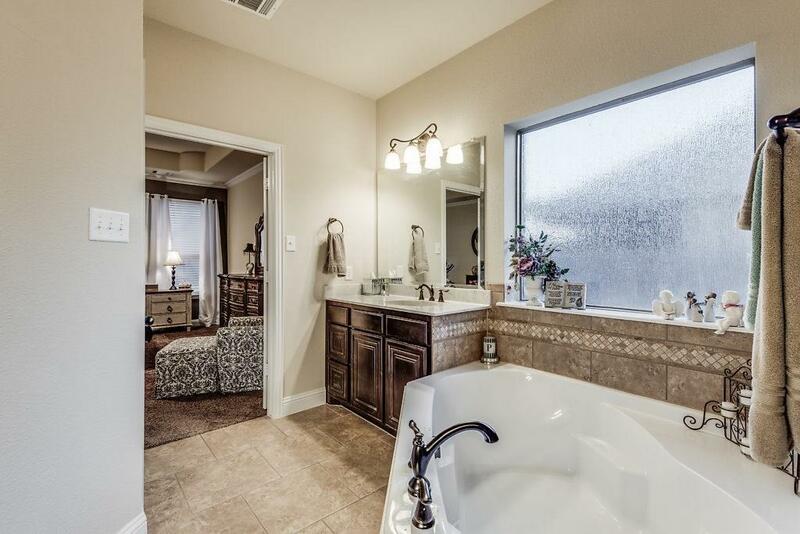 LOCATED IN THE PRESTIGIOUS MIDLOTHIAN ISD! 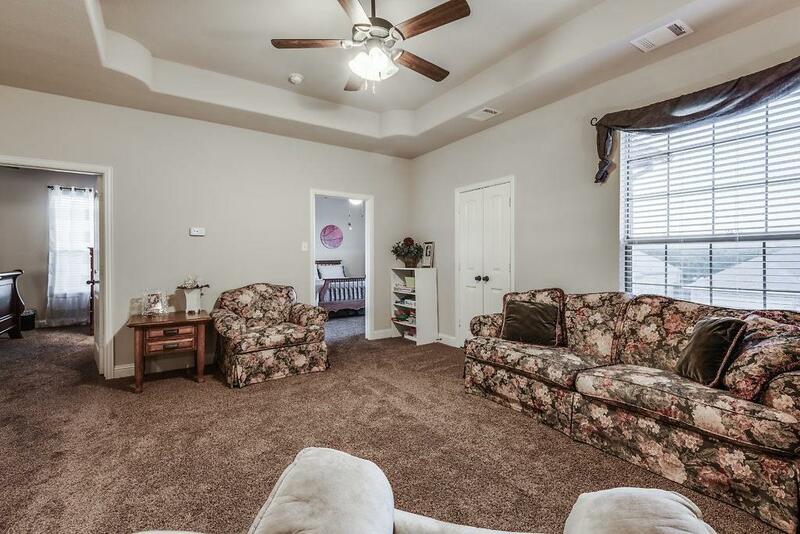 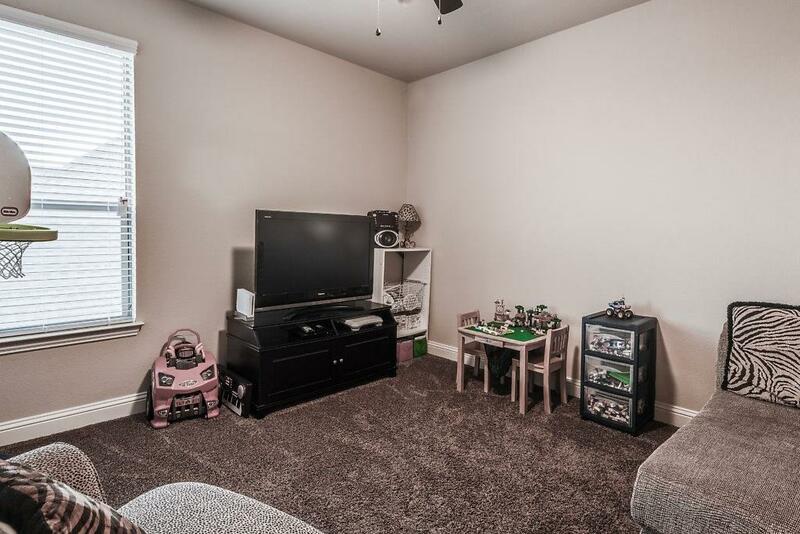 FAMILY FRIENDLY NEIGHBORHOOD FEATURES HUGE COMMUNITY POOL WITH PARK RIGHT AROUND THE CORNER! THIS ONE IS A MUST SEE!